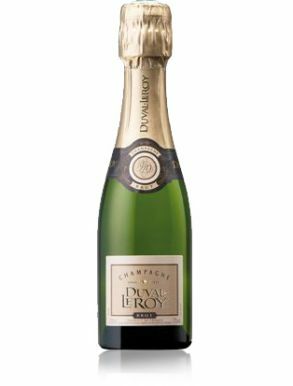 Brut Champagne is the most popular and consumed Champagne style ranging from a pale yellow colour to darker orange for older Champagnes. 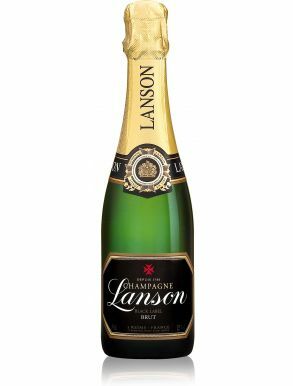 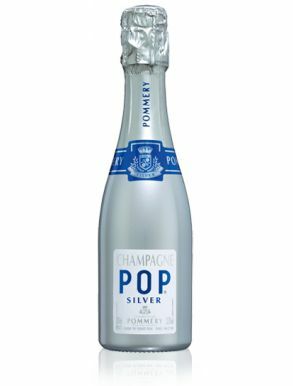 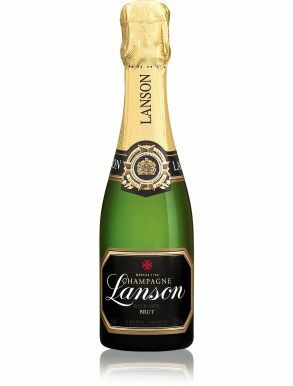 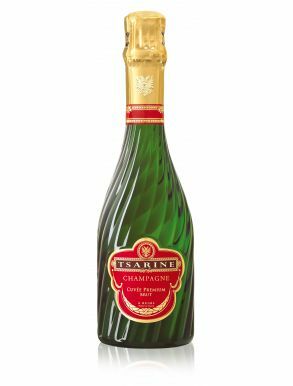 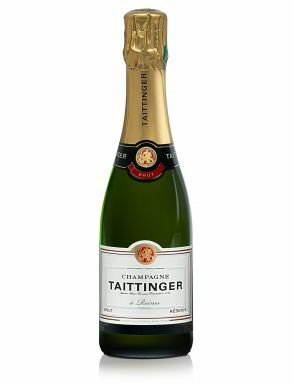 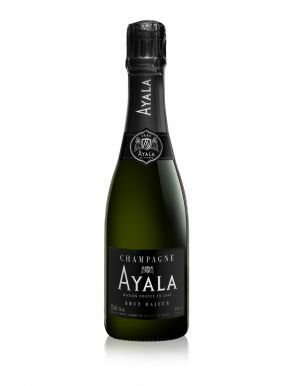 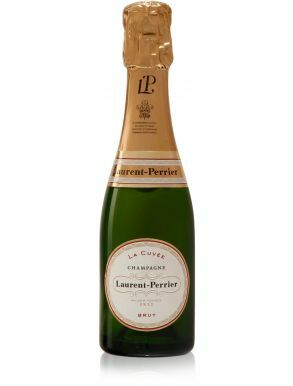 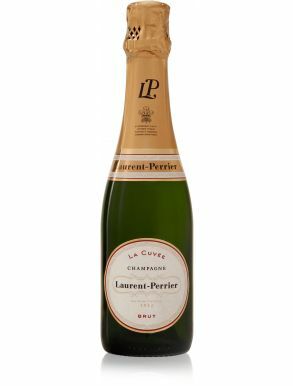 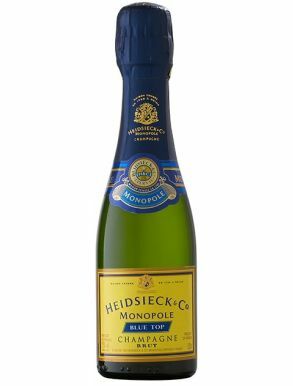 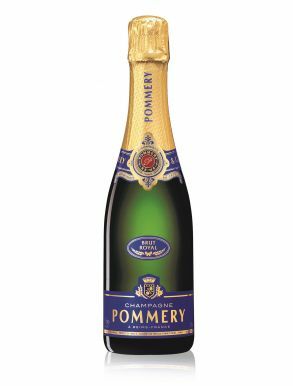 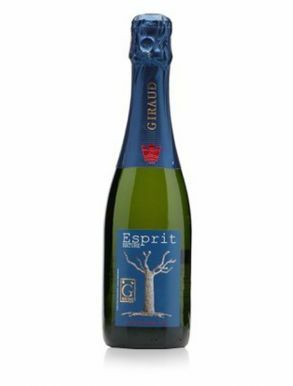 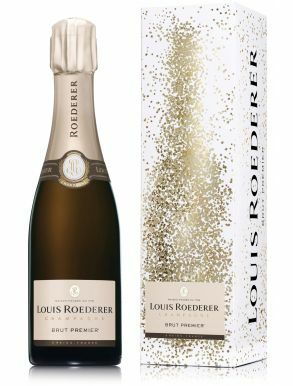 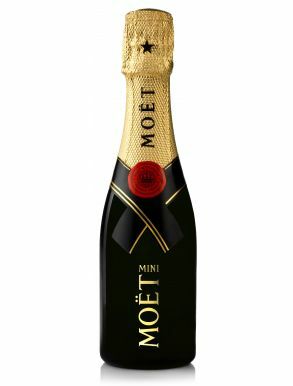 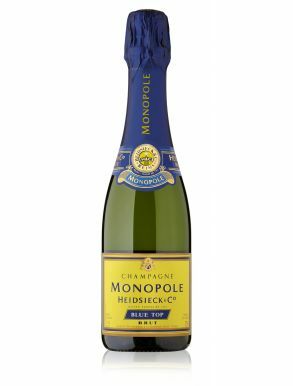 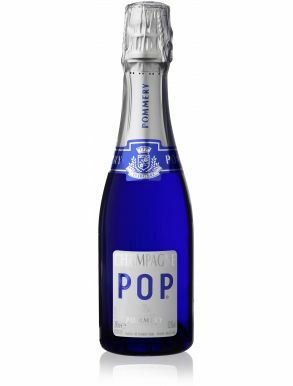 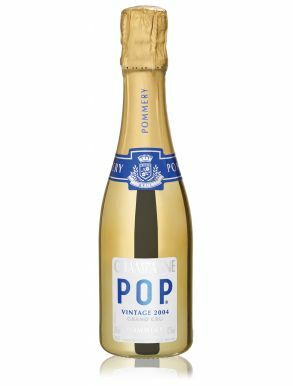 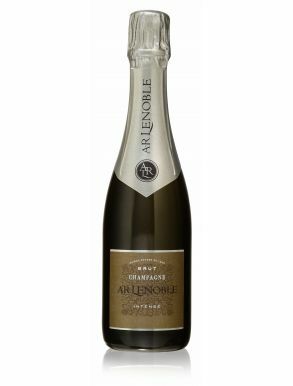 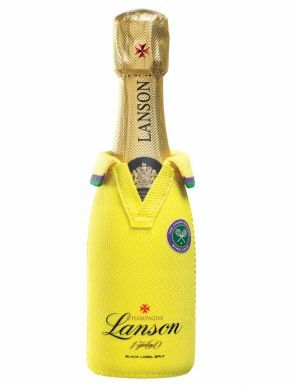 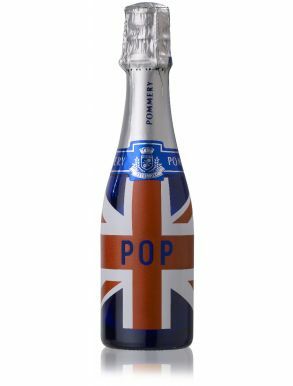 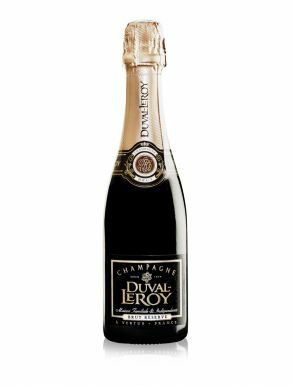 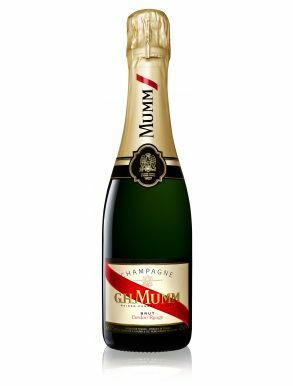 'Brut' Champagne meaning 'dry' and has a low level of dosage (sugar) added of less than12 grams of sugar per litre (g/l) and is a blend of any of the Pinot noir, Chardonnay and Pinot Meunier grapes from the Champagne appellation. 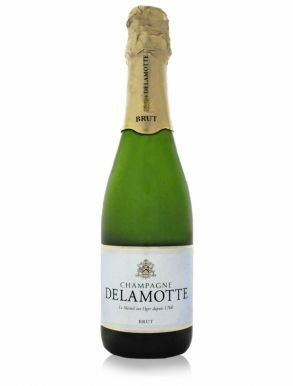 Brut Champagne may be a Non-Vintage or Vintage Champagne. 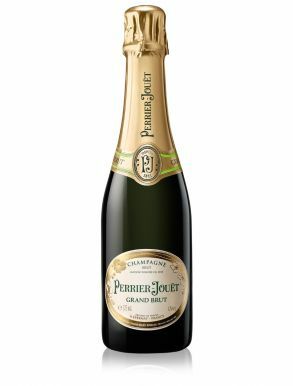 Brut Champagne at The Champagne include Large Bottles of Champagne up tp 15 Litre Bottles of leading Grand Marque Houses such as Laurent Perrier Brut Champagne and Perrier Jouet Brut Champagne.